Sometimes it's cool to down-dress fancy jeans! Lana Del Rey was spotted out in Los Angeles, doing some food shopping. She’s giving us a major style inspo of how you can dress down a pair of black tuxedo stripe jeans. When I think of black jeans with tuxedo stripes, I automatically switch into going out, date, formal, dressing up, mode. But in fact, these jeans are much more versatile. Paired – like Lana did here – with a hooded jacket, a baseball cap, and sneakers, the look is “easy” and still, at the same time, pretty edgy. 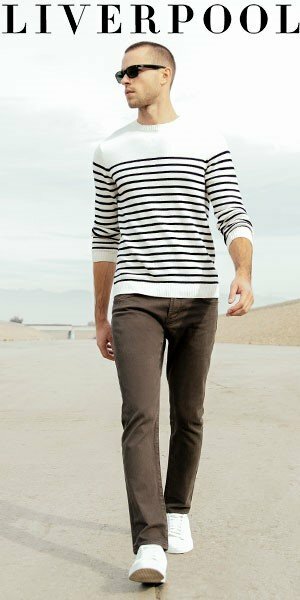 You can find some cool tuxedo stripe jeans from Parker Smith, McGuire, and Veronica Beard.